An amendment giving crime victims more rights was passed by Kentucky voters but Marsy’s Law isn’t going into effect any time soon. A circuit judge ruled the language for Marsy’s Law on the ballot is too vague. 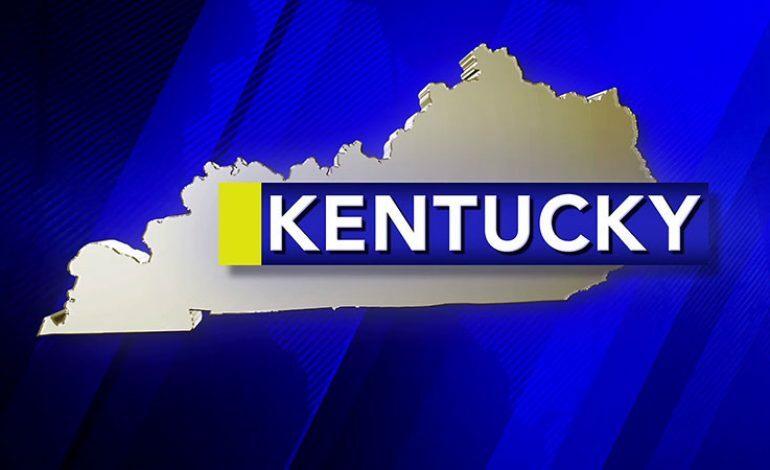 Kentucky voters approved the measure in a 63 to 37 margin. The judge allowed a count of the votes but the law is not yet certified. Marsy’s Law would add 10 protections for victims to the Kentucky Constitution. Marsy’s Law is pending certification of the constitutional amendment and the state’s Supreme Court reviewing. If it’s upheld proponents of Marsy’s Law would need to tailor the language.